Take advantage of the crisp fall weather and go on a day-long trip to nearby vineyards with Falling Leaves Luxury Wine Tour tomorrow. 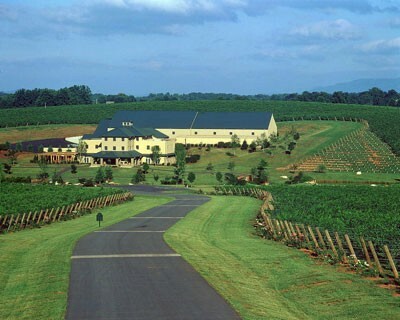 The $159 all-inclusive tour offers wine tastings at 4 wineries (Rag Apple Lassie, Black Wolf, Shelton and Hanover Park), winery tour, vineyard walk and lunch, and touts that it will luxurious. The tour departs from Piedmont Town Center in SouthPark at 10 am and will return at 9:30 pm. Reservations are needed.